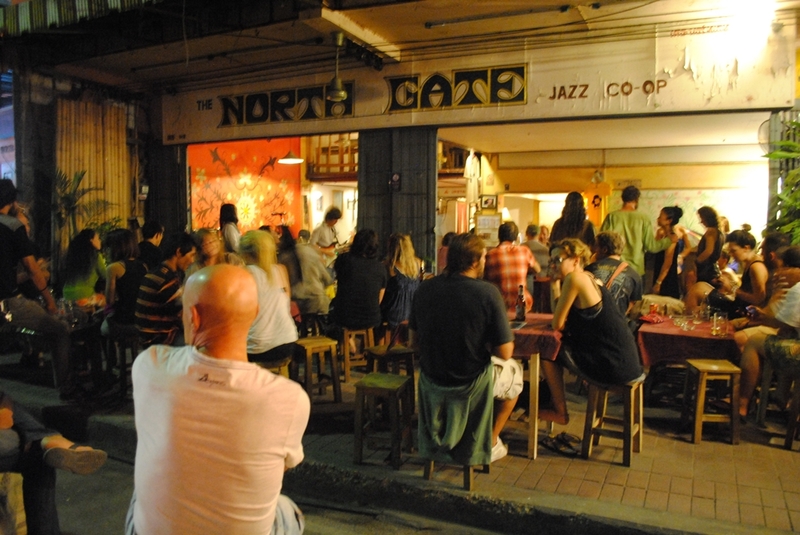 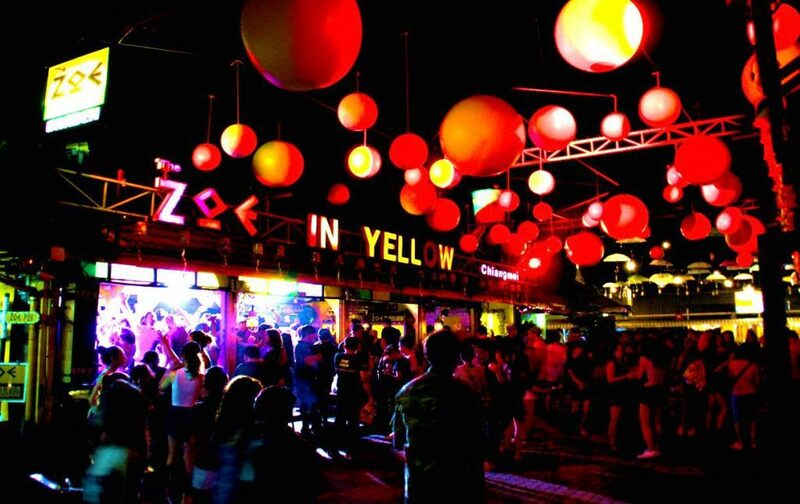 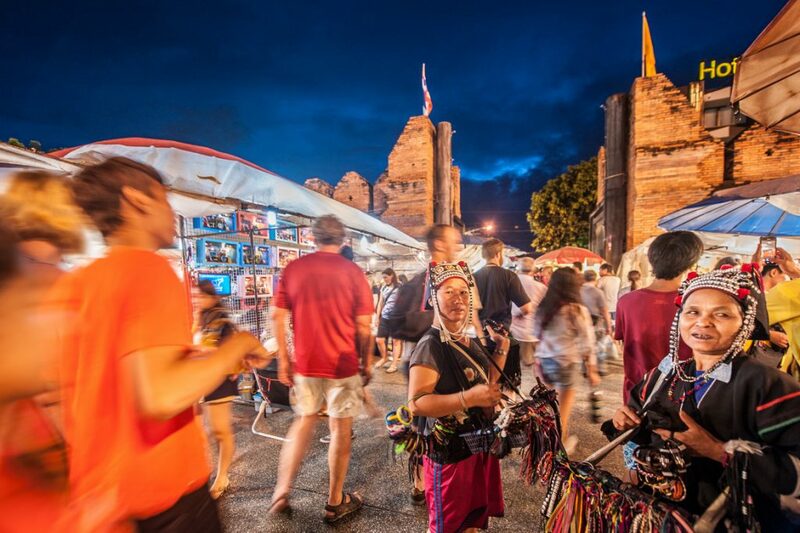 5 minutes to Sunday walking street / at Tha Pae Gate and along its street. 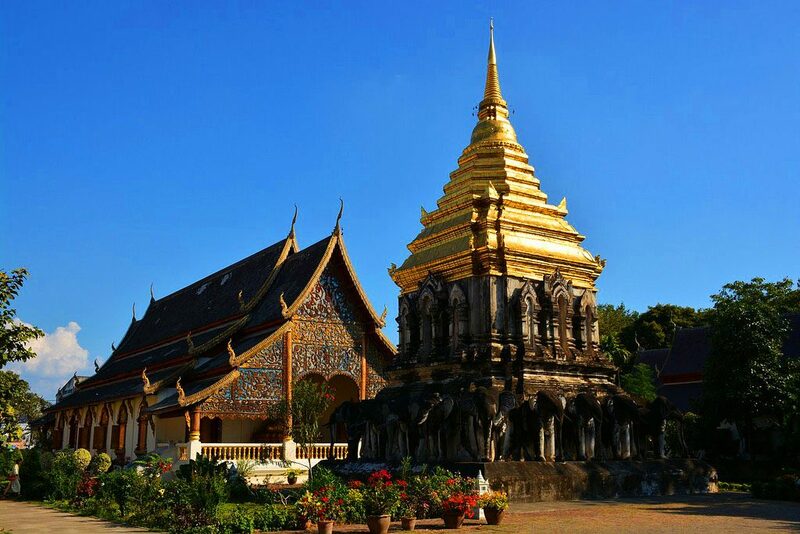 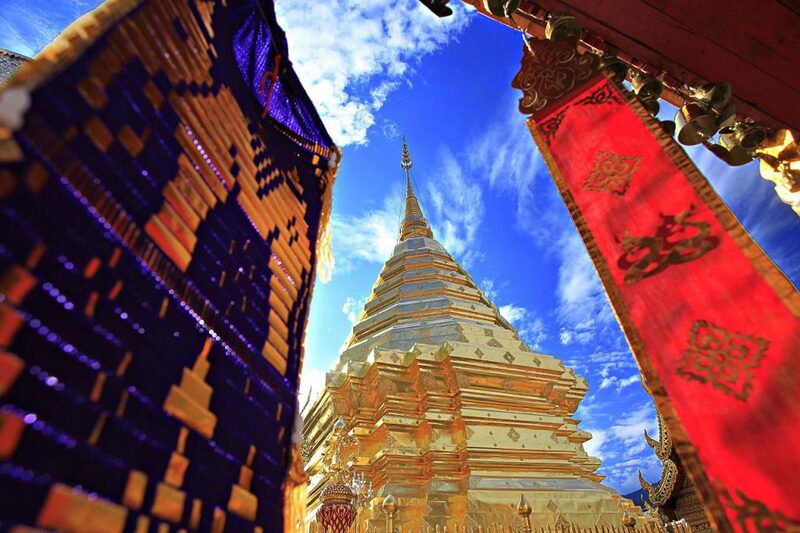 5 minutes to Wat Chiang man / the first temple of Chiang Mai. 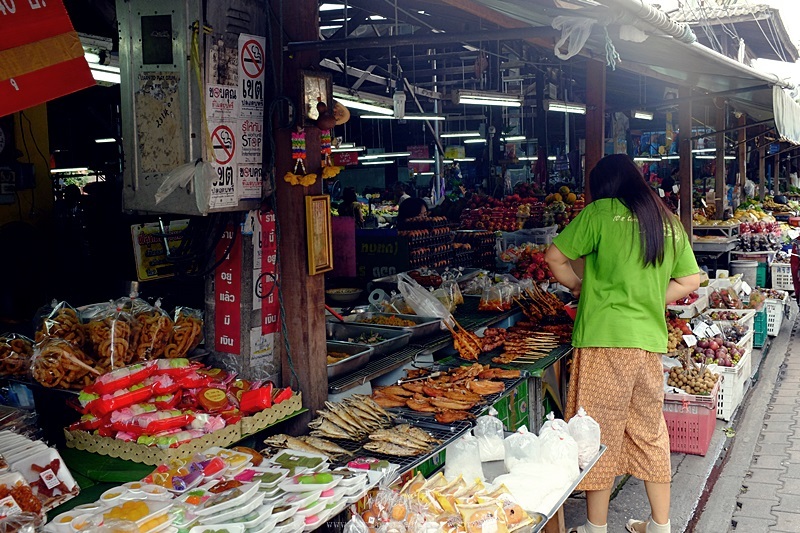 5 minutes to Somphet Market / You will find there fresh vegetables, fruit and other food and drink goodies worth a try.